since we live in a 90 year old house with all hardwood floors, we had a lot of ground to cover (pun intended) and by that i mean we had to go on a rug shopping spree. 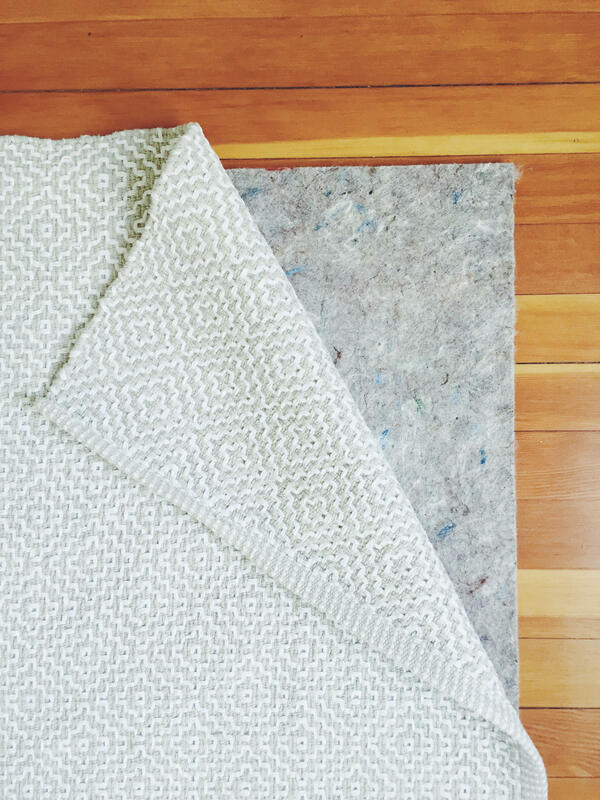 we found some great rugs but after a couple days, i realized we were in desperate need of some rug pads. in the past i used those cheap rubber ones that smelled weird and left a really cute imprint- sorry, buyers! so i was on the lookout for some that were softer and less chemical-y, when i came across rugpadusa.com. they are low VOC, custom and super comfy. 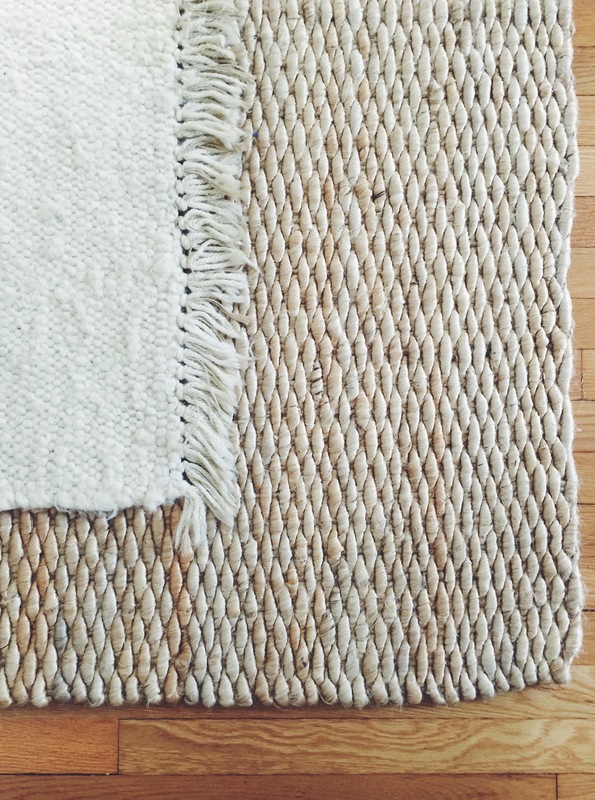 i ended up picking this rug pad (1/2 inch) for our bedroom and living room. let’s just say i’d sleep on them if need be! while rugpadusa.com gifted me these awesome rug pads, all opinions are my own!